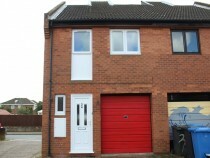 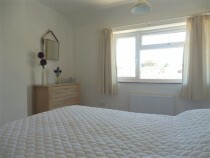 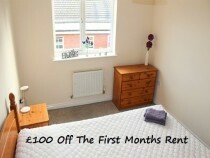 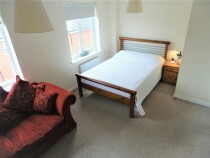 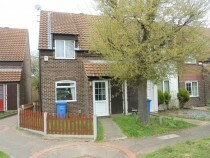 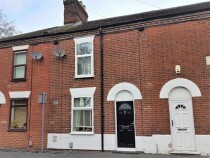 Double Room Available in a friendly professional house share on Attoe Walk NR3. 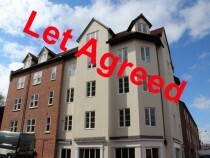 2 Bedroom Apartment to Let King Street Norwich NR1. 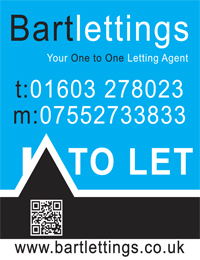 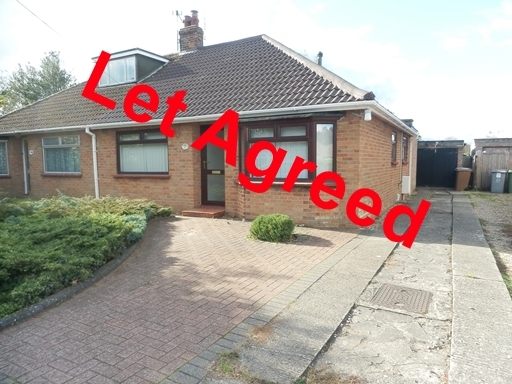 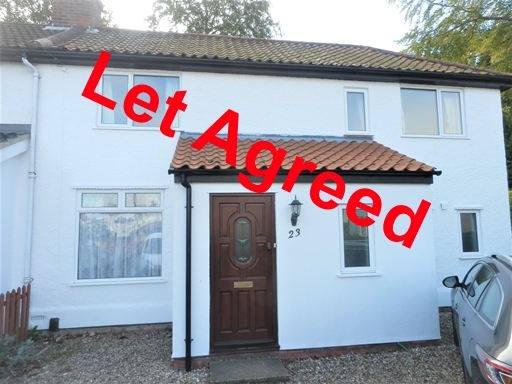 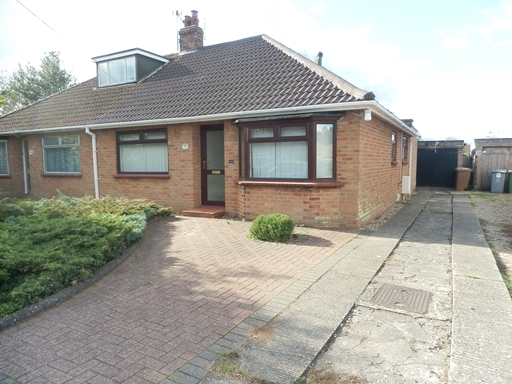 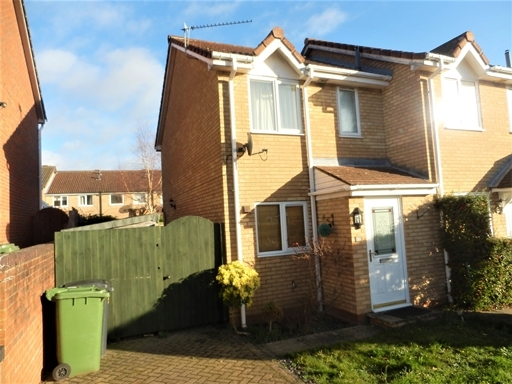 Bartlettings is a independent family run web based Letting Agent offering properties to rent or let in Norwich and surrounding areas in Norfolk. 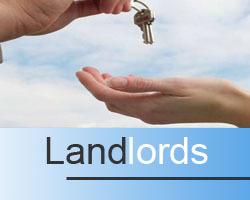 If you are a Landlord or a Tenant we are able to offer you the One to One Bespoke Property Management Service you’ve been looking for. 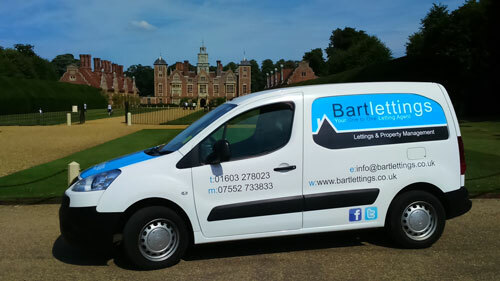 Bartlettings are members of the Eastern Landlords Association (ELA) and as such voluntarily subscribe to a strict code of conduct and working practices. 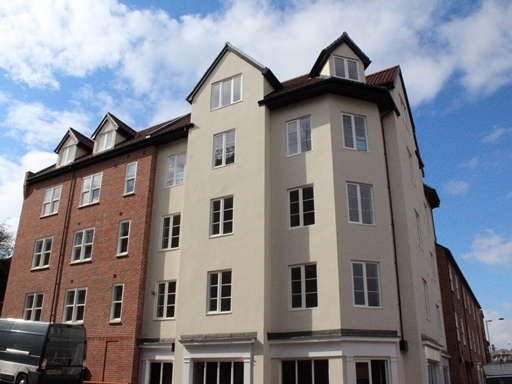 We carry professional Indemnity and public liability Insurance, and we our also members of the Property Redress Scheme (PRS) and the Deposit Protection Service (DPS). 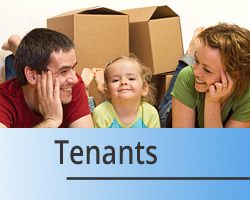 You can feel secure in putting your property with us. 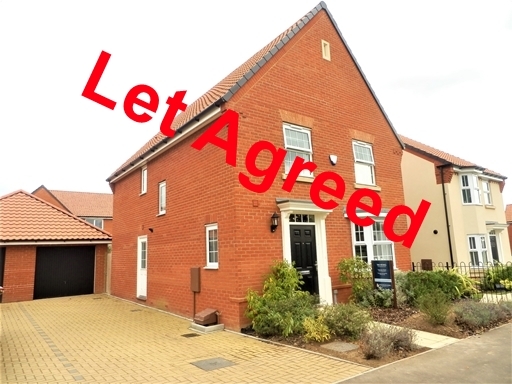 We are an Introducer Appointed Representative of NWBIB Ltd who are authorised and regulated by the Financial Conduct authority. 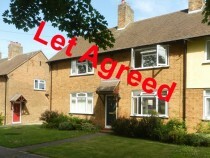 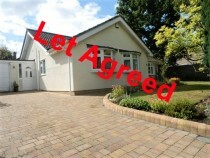 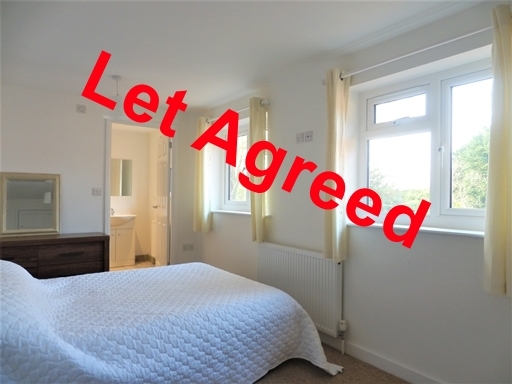 They offer a range of policies for Landlords and Tenants and information can be accessed via their website www.welovelettings.co.uk WeLoveLettings is a trading style of NWBIB Ltd (click Quote Button below).